To assist community leaders in understanding the nature of their economy, POLICOM Corporation is happy to provide to Economic Development Organizations (EDOs) and Chambers of Commerce a "mini economic report" for their area for no cost. The four page summary visually identifies the major components and long-term trends of the local economy. 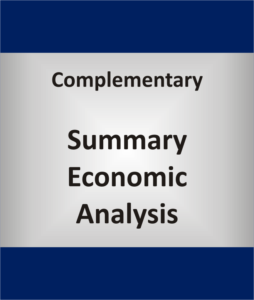 To view an actual Summary Economic Analysis, click here. Reports can be created for any Metropolitan Area, Micropolitan Area, or individual county.